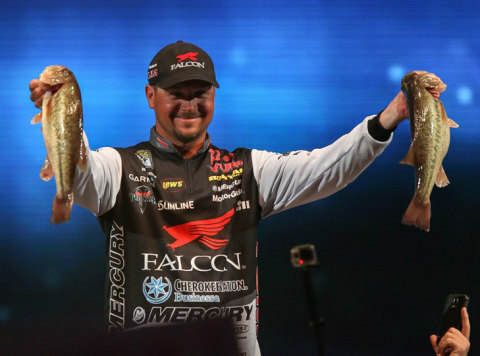 among the five Garmin pro team anglers fishing this year’s Classic. Panoptix – is making for them on high-profile stages like the Classic. known for innovation, reliability, and ease-of-use.